Ivy Heward-Mills who is the wife of late MP JB Danquah has given details of how a state investigator made sexual advances at her. In a long post on Facebook, she did not mention the name of the said officer but revealed he called her asked her to marry him although he is already married. 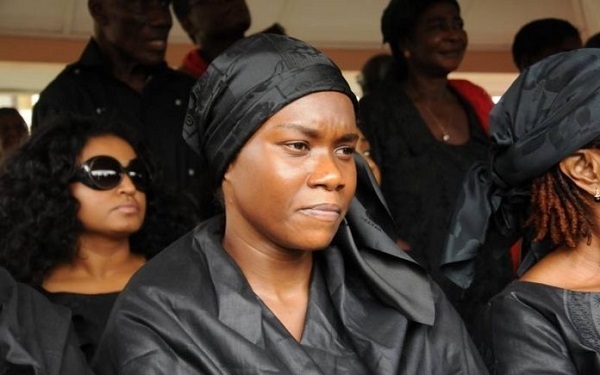 She also disclosed how some personnel from the Criminal Investigations Department at the Police Headquarters made sexist comments about her wait beads while she was being interrogated about the gruesome murder of Member of Parliament for Abuakwa North, J.B Danquah Adu, on February 9, 2016.